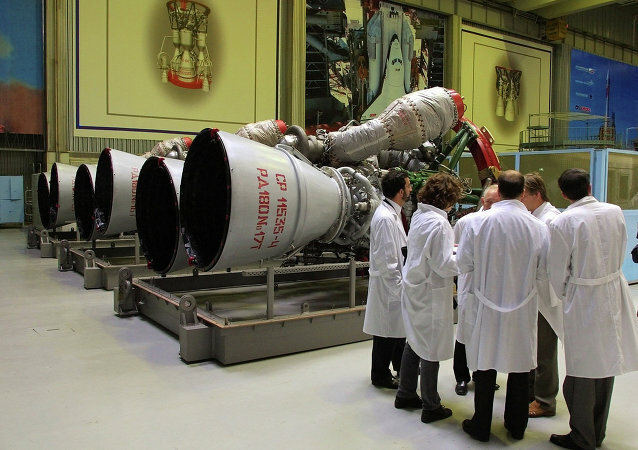 COLORADO SPRINGS (Sputnik) – Russia is maintaining a high quality of its RD-180 rocket engines, President and CEO of the United Launch Alliance (ULA) Tory Bruno told Sputnik on the sidelines of the 35th Space Symposium in Colorado Springs. The launch of the US Atlas V carrier rocket has again been delayed. The Boeing X-37B Orbital Test Vehicle, the Pentagon’s secretive space plane, returned to Earth in early May after nearly two years in space. But in just a few months it’ll be heading back out to orbit – except this time it’ll be on the back of a SpaceX Falcon 9 rocket. The US Navy's fifth Mobile User Objective System (MUOS) satellite has been launched atop an Atlas V rocket from the Cape Canaveral Air Force Station in Florida, a United Launch Alliance broadcast showed on Friday. 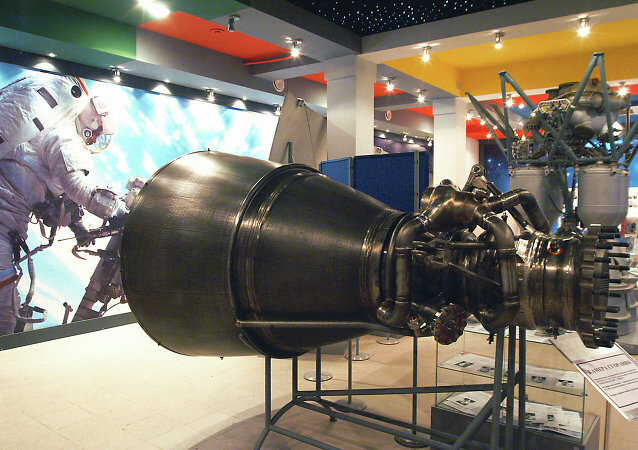 American hawks, like Senator John McCain, are determined to put an end to a successful partnership that has seen Russia's reliable and powerful RD-180 engines propel US payloads to space on the Altas V rockets, but there is no need to follow their lead, Todd Harrison wrote for Defense One. 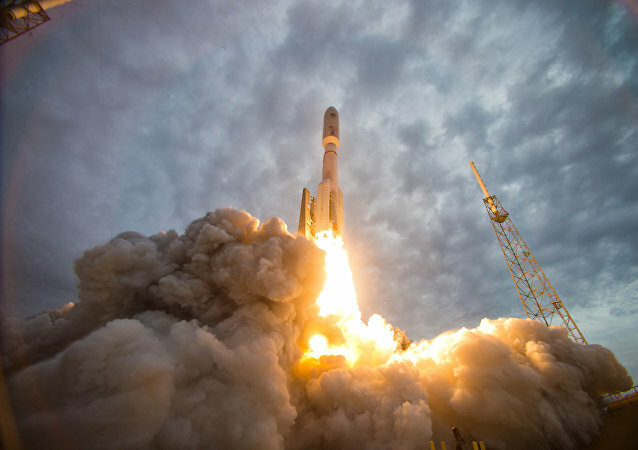 Early suspension of US reliance on the Russian RD-180 rocket engines to deliver heavy payloads into space will cost US taxpayers as much as $5 billion, Air Force Secretary Deborah Lee James told the Senate Armed Services Committee on Thursday.